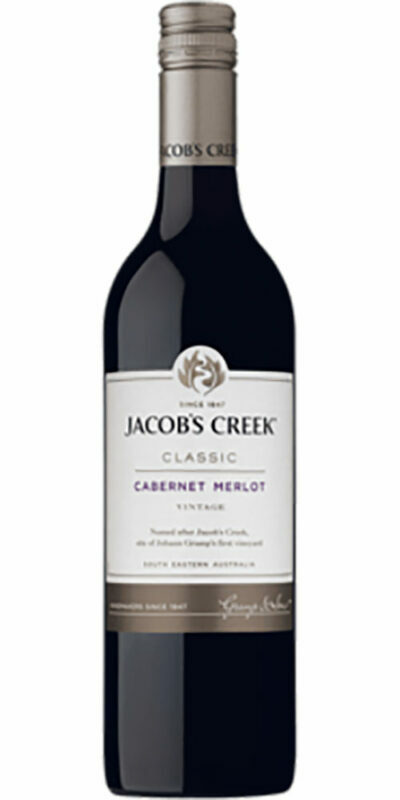 A deep red core with a vibrant crimson hue. 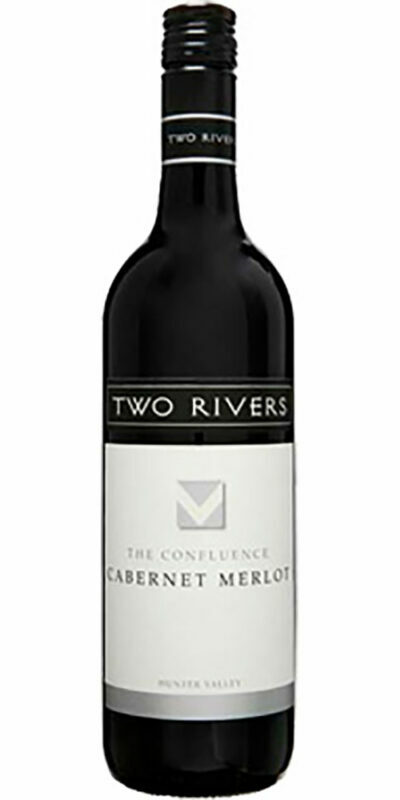 The nose shows opulent aromas of blackcurrants, plums and warm spices with subtle, integrated oak in a supporting role. 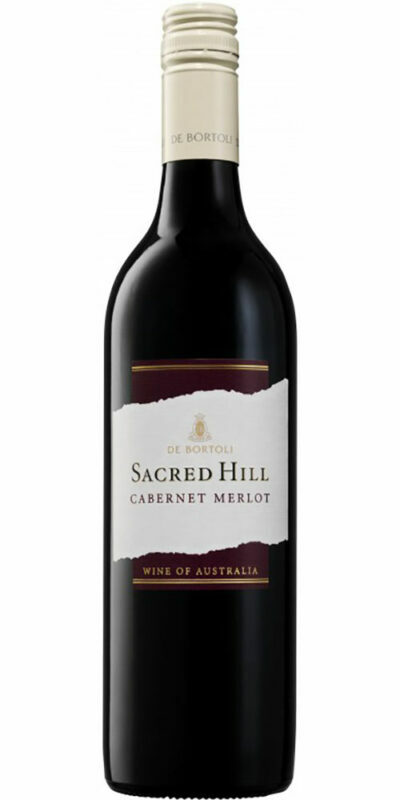 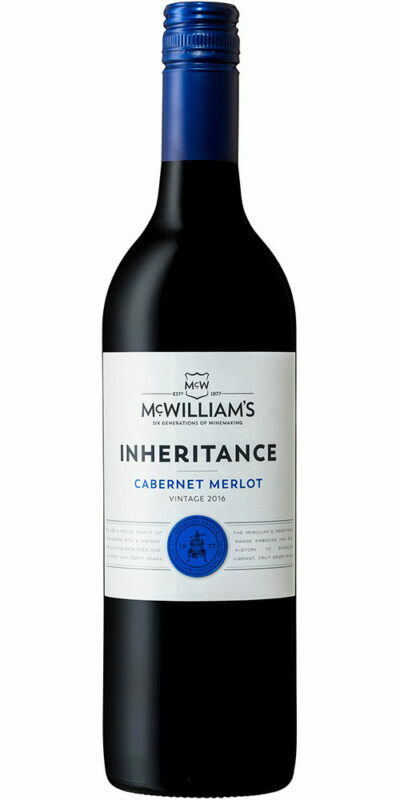 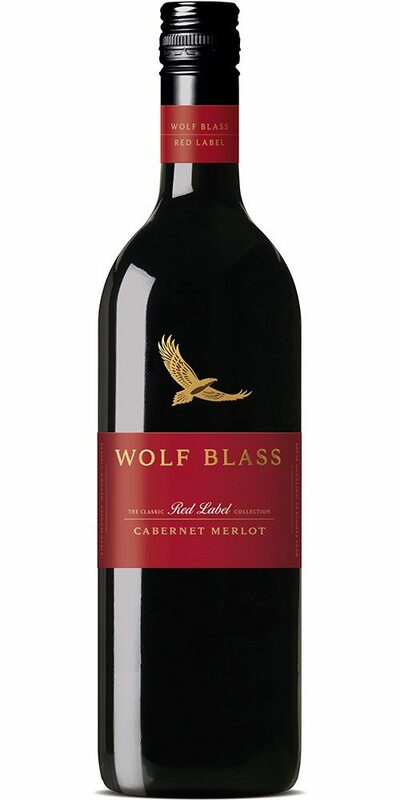 This is a medium-bodied wine offering a soft, rich palate of up-front blackcurrant fruit and a sweet, plummy mid-palate, finishing with fine, smooth Cabernet tannins.